The Eternal City acts as a waypoint for nearly any topic that permeates our culture. Art, history, religion, politics, literature, and yes, film. The city’s haphazard blending of old and new, with insistent scooters weaving through traffic along ancient cobblestone streets, and animated conversations taking place at corner cafes serving coffee for more than a century, give this city an atmosphere that few others possess. 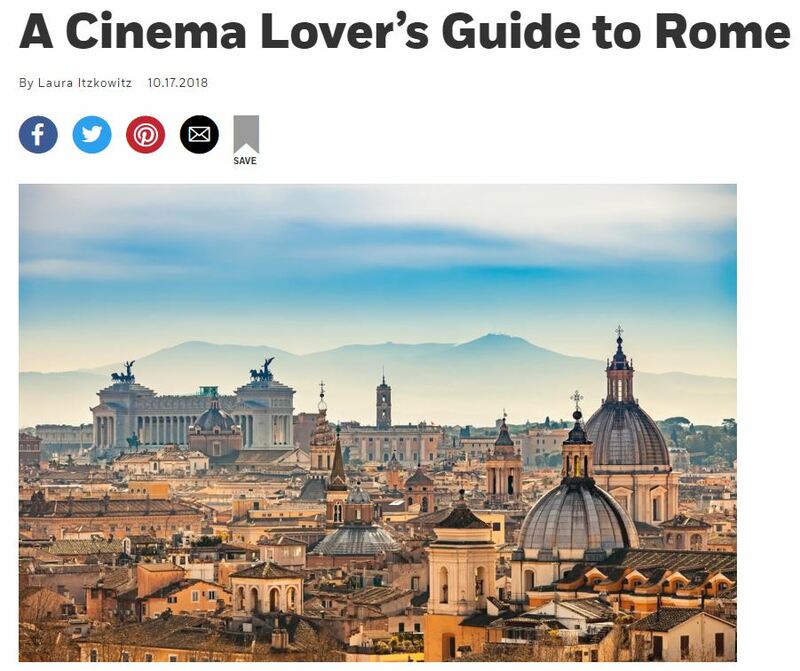 This article from AFAR Magazine takes readers on a journey through the city’s most cinematic spots, with stops to view locations captured on film in Roman Holiday (for which Audrey Hepburn won the Best Actress Oscar), The Talented Mr. Ripley, La Dolce Vita, and The Bicycle Thief. Along with these filming locations, AFAR tracked down some of the off-the-beaten-path spots where famed directors Federico Fellini and Paolo Sorrentino once held court. And if you wish to visit this highly cultural city for yourself, consider our Portrait of Italy small group tour.